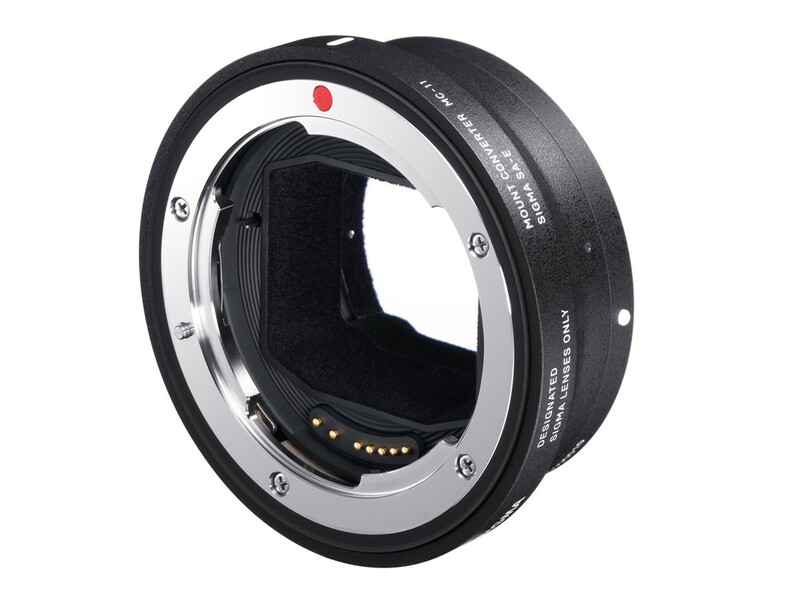 Sigma released a new firmware update version 1.12 for the MC-11 lens adapter SA-E and EF-E. The Mount Converter/Lens Adapter for Sony E-mount gets firmware 1.12 adds compatibility with the latest firmware of SIGMA interchangeable lenses. With the firmware update v1.12 users will be able to use Sigma 60-600mm F4.5-6.3 DG OS HSM Sports and Sigma 24-70mm F2.8 DG OS HSM Art lenses. It has become compatible with the SIGMA 24-70mm F2.8 DG OS HSM | Art (For SIGMA: Ver.1.03, For Canon: Ver.2.02).